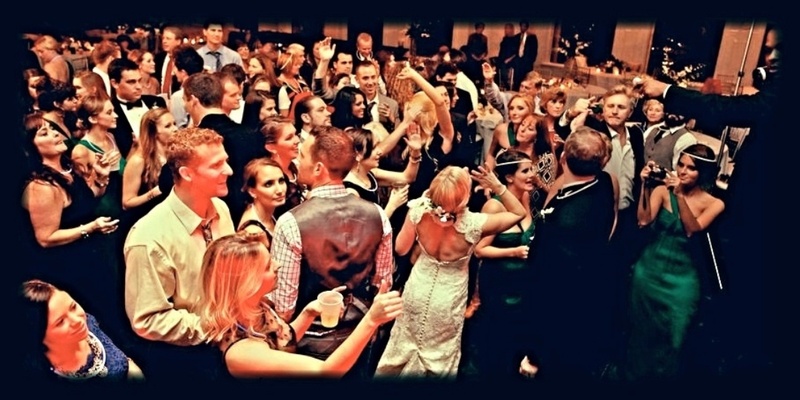 "The musicians were very talented, and the band definitely got people on the dancefloor. I think everyone had a really good time, particularly at the end when the band had their encore performance and played my "must play" list….. I was happy with how things turned out." "The Company Band is definitely one the best bands I've seen. They exceeded our expectations. Their performance at my daughter's wedding was so much better than what we saw online. We will definitely recommend to all of our family and friends!"